As Marshall Kirkpatrick (TechCrunch) and James Yu reported has Digg forced DiggGames.com to cease using Digg in its name. DiggGames.com moved to games1.org. 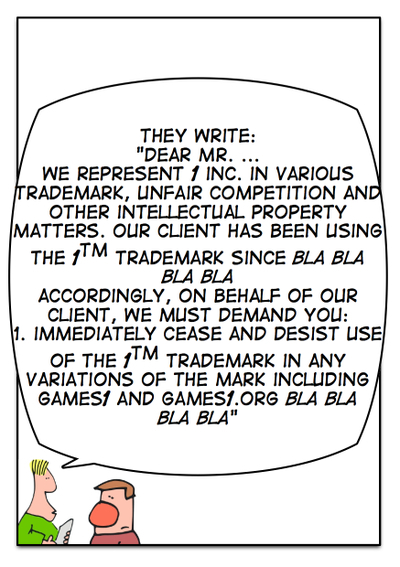 I wonder why no one has "1" trademarked.